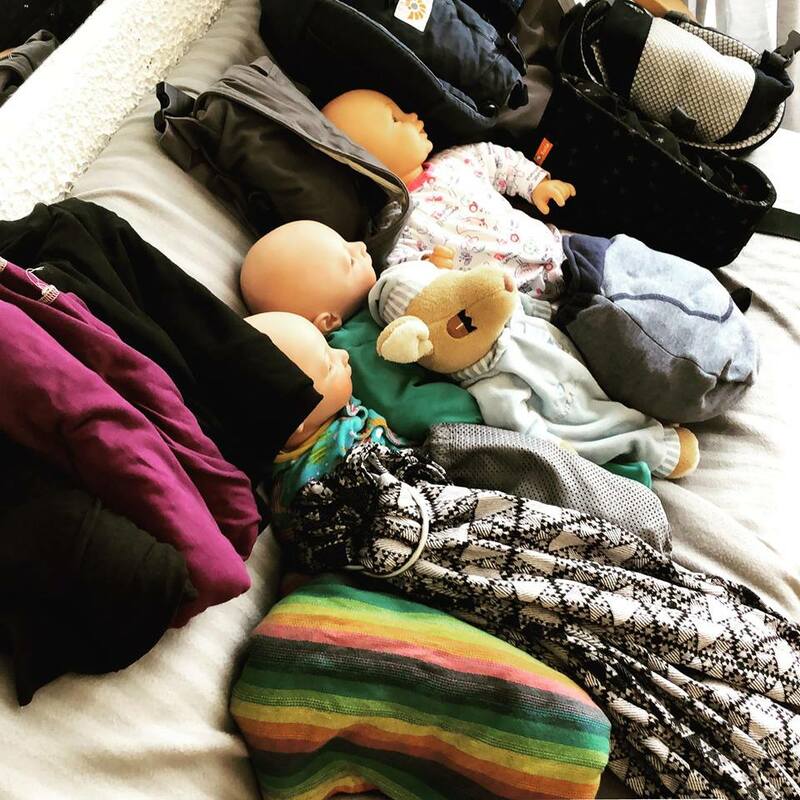 Welcome to Do It Like A Mother – Sling Library and Support in Southend! 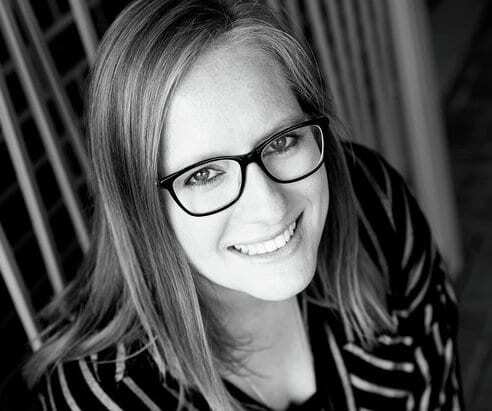 I’m Lizzie, a qualified and experienced babywearing consultant, and have spent over four years carrying my own children and almost as long running sling libraries. At Do It LIke A Mother, we provide support and advice for parents and carers who want to carry their children. I personally offer home visits, 1:1 appointments, workshops and training opportunities. 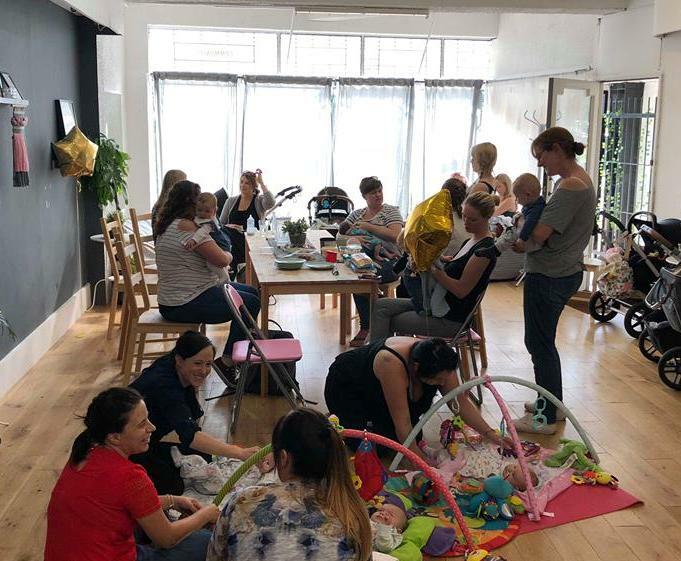 As a wider team, comprising our volunteer brand ambassadors and peer support-trained team members, we provide babywearing support at our regular Lunch Club and Cake Club sessions, as well as at a number of other courses and events that take place at HQ. We also operate monthly sling library drop-ins alongside Brightstars playgroup in Hockley, and at Leigh Community Centre. All of our sessions and events can be found on the Events tab of our Facebook page. 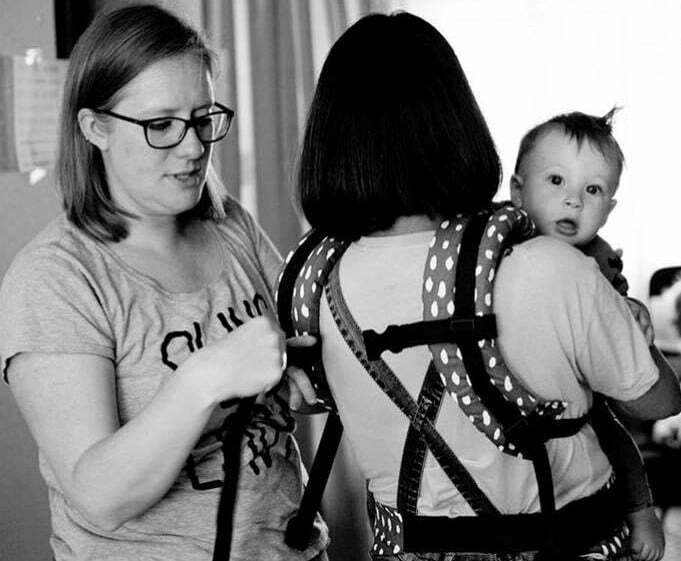 We have a huge range of slings and carriers available for hire, suitable from newborn to toddler and beyond. Click here to see everything that we have in stock. We offer a free two week hire of a stretchy wrap to all parents and carers of babies under 8 weeks of age, and we are also always happy to help you with your own slings and carriers. In addition to the local services that we provide, I teach Born to Carry Peer Support and other bespoke training courses in Essex, London and further afield upon request. Get in touch to discuss any requests that you may have. We also run a free stretchy wrap scheme for babies under 8 weeks – a two week hire free of charge, with a £20 deposit taken.